Charcuterie exploded onto the scene in 2005 and encouraged an army of home cooks and professional chefs to start curing their own foods. This love song to animal fat and salt has blossomed into a bona fide culinary movement, throughout America and beyond, of curing meats and making sausage, pâtés, and confits. Charcuterie: Revised and Updated will remain the ultimate and authoritative guide to that movement, spreading the revival of this ancient culinary craft.Early in his career, food writer Michael Ruhlman had his first taste of duck confit. The experience became a fascination that transformed into a quest to understand the larger world of food preservation, called charcuterie, once a critical factor in human survival. He wondered why its methods and preparations, which used to keep communities alive and allowed for long-distance exploration, had been almost forgotten. Along the way he met Brian Polcyn, who had been surrounded with traditional and modern charcuterie since childhood. My Polish grandma made kielbasa every Christmas and Easter, he told Ruhlman. At the time, Polcyn was teaching butchery at Schoolcraft College outside Detroit.Ruhlman and Polcyn teamed up to share their passion for cured meats with a wider audience. The rest is culinary history. 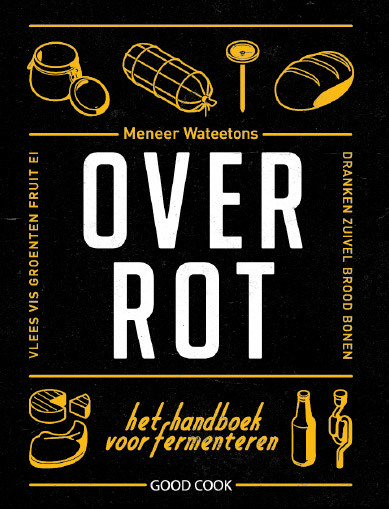 Charcuterie: Revised and Updated is organized into chapters on key practices: salt-cured meats like pancetta, dry-cured meats like salami and chorizo, forcemeats including pâtés and terrines, and smoked meats and fish. 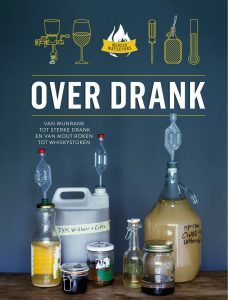 Readers will find all the classic recipes: duck confit, sausages, prosciutto, bacon, pâté de campagne, and knackwurst, among others. Ruhlman and Polcyn also expand on traditional mainstays, offering recipes for hot- and cold-smoked salmon; shrimp, lobster, and leek sausage; and grilled vegetable terrine. 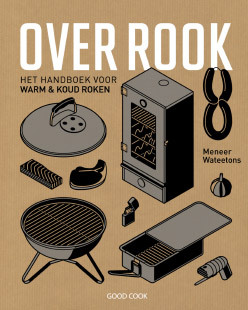 All these techniques make for a stunning addition to a contemporary menu.Thoroughly instructive and fully illustrated, this updated edition includes seventy-five detailed line drawings that guide the reader through all the techniques. With new recipes and revised sections to reflect the best equipment available today, Charcuterie: Revised and Updated remains the undisputed authority on charcuterie. 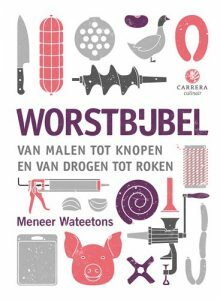 Hét charcuterieboek waar elke vleesliefhebber groot mee is geworden. 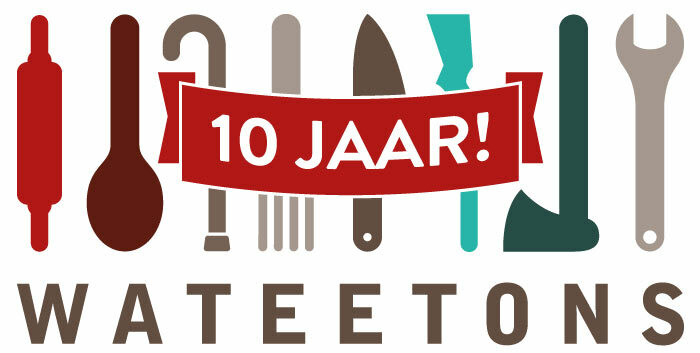 Enthousiasmerend en smakelijk geschreven. 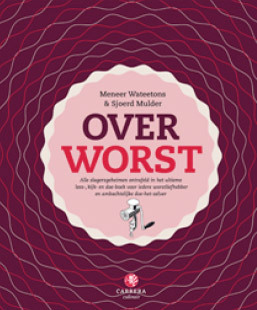 De recepten kunnen beter en het heeft hier in Europa voor oneindig veel verwarring gezorgd door het gebruik van pink salt en insta cure #1 en #2. 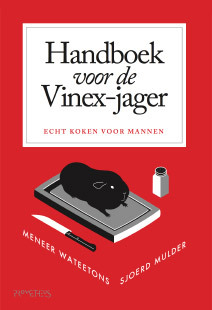 Er zijn betere boeken over dit onderwerp beschikbaar, maar het blijft een prachtige klassieker.